AMPANG: A teenager was hurt after he tried to jump off a wall at a sewage treatment plant in Taman Cahaya here. In the 3pm incident yesterday, the 17-year-old youth was believed to have jumped in an attempt to commit suicide. Tun Hussein Onn Fire and Rescue Station head Mohamad Akmal Mohamad Khairi said they received a distress call at 3.50pm. 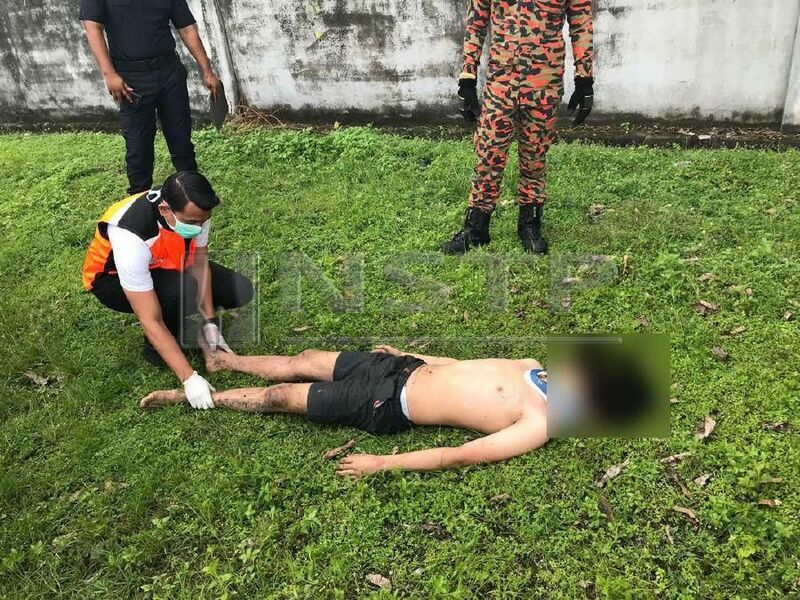 “A total of eight personnel and two engines from Tun Hussein Onn and Ampang stations, a team of police officers and medical officers from Ampang Hospital were rushed to the scene. “A fire and rescue personnel had to cut the chain to enter the premise. A police officer climbed the wall into the plant to check on the victim,” he said. Mohamad Akmal said based on an initial investigation, the teenager was said to have tried to commit suicide by jumping off the wall into the sewage plant. 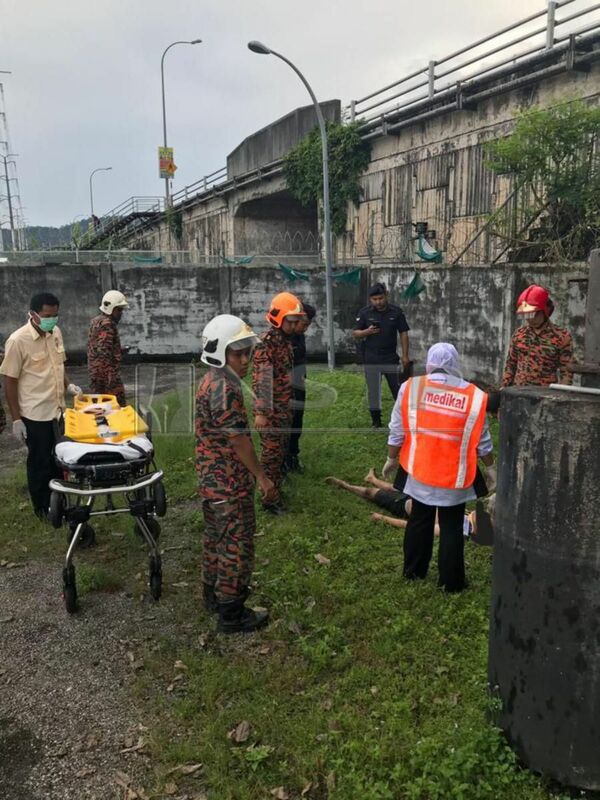 A total of eight personnel and two engines from Tun Hussein Onn and Ampang stations, a team of police officers and medical officers from Ampang Hospital were rushed to the scene. “The victim then tried to jump into the 3-metre deep sewage tank. However, he got injured on the waist and climbed back out. “A witness at the scene then called the emergency line,” he said. He said the victim had been sent to Ampang Hospital for further treatment. “We don’t know his motive, and the case has been handed over to the police for further action,” he said.